It is important that you keep your brakes in good repair. You never know when you might have to make a sudden stop. Having them go out could cause a serious accident. 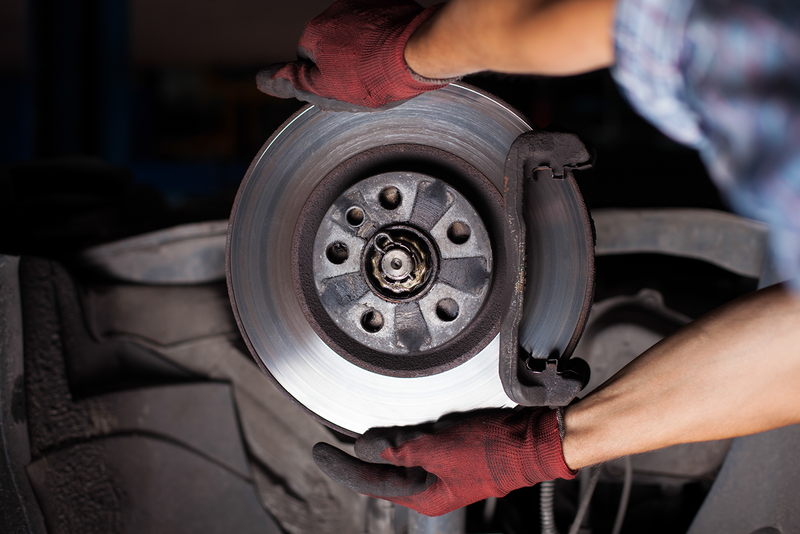 Your brakes should be inspected at least once a year. It is our recommendation that you have a brake service if there is a low or spongy brake pedal or if you continuously hear squealing or grinding noises when pressing on your brake pedal. Worn brake pads that sound like metal grinding on metal can cause other damage, and you will incur a more costly repair.